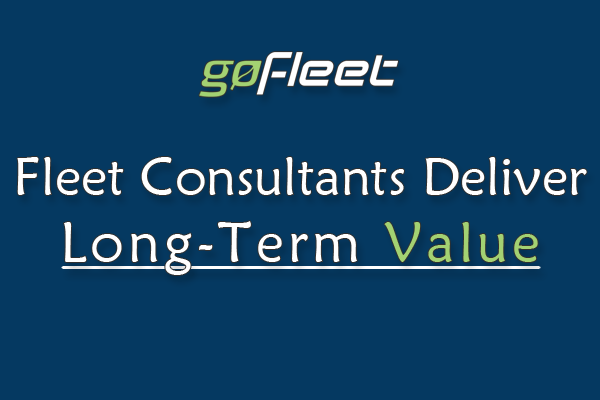 Professional Services & Fleet Consultants Are What Differentiates A GPS Fleet Management Company From its Competitors. The objective to help manage a fleet is to have a consultant based mind which can help provide customers with the appropriate solutions; this will not only satisfy the customer, but will also start the process of tailoring the solution to their needs. One of the most successful approaches, which we often use at the early stage of the process, is known as the “Cookie Cutter Approach”. It’s used to help customers focus on small metrics instead of taking on all data at once. This helps them to manage and organize data more efficiently. Also, only the required data should be discussed with the customer, as they require. Too much data and reports should be refrained from. Another alternative approach we use is the “Pillar System”. It’s very similar to the Cookie Cutter Approach but the difference is that the Pillar System is a step-by-step overview of which metrics should take place before the other. This helps create a timeline in regards to how data and reports can be implemented as needed. Once a system is established and in place, we start incorporating new data and reports along with the management process. Groups and rules will be categorized to help organize and manage a customer’s fleet. For bigger fleets, Security Clearances will be taken into consideration, as this should become a mandatory requirement. Our fleet consultants understand the importance of how a fleet looks at their data once they are set up within the system. It is also important for them to understand how fleets manage their prospect levels and level of acceptance within their organization. Each fleet is managed differently, so it is important to understand how they currently manage and which data and information would be most suitable for each fleet. Our consultants often recommend different types of Risk Reports that should be used. Reports are also customized and designed to help factor towards fleet motivation compared to using default reports; data is tailored according to fleet. Understanding fleet violations as a company is also an important factor. Relevant data can be used to develop a management system to incorporate an escalation process in regards to fleet violations. If an enforcement policy is not implemented, it is important for a fleet to create and implement an enforcement policy. This will help drivers within a fleet to have the decision of making the right choice. Areas for further review should be identified, as this is important to help further understand a fleet. Once areas that require further review are identified, simple reports will be created to begin assessing these areas. Reports should be set-up to be sent to the correct user in order to improve productivity. We explain the data that is collected and help identify the following targets. As a consultant, being professional is not a label, but a view. and save our customers money.